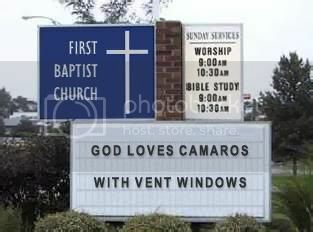 NJFBOA - Home of New Jersey's Camaros and Firebirds > Camaros, Firebirds and the People that own them > Stop the Presses! 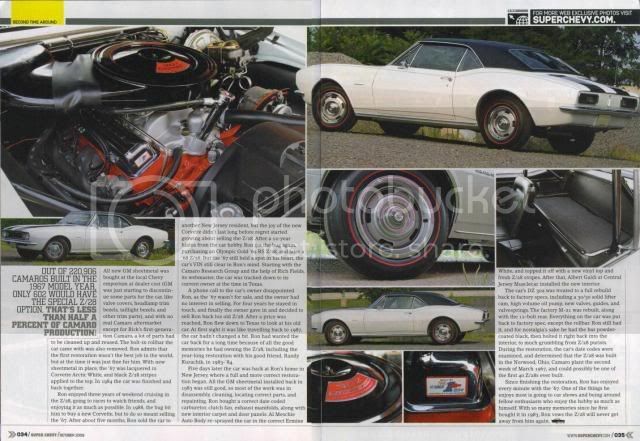 Ron, congrats on the coverage of your 67 Z28. The car is spectacular and deserves the press. 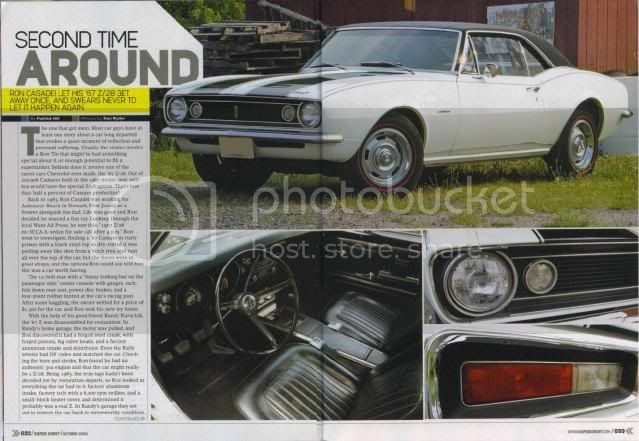 Here it is folks, the car that started it all. And this is one of 602 they made. Ron, I don't know if you have kids, but if not please will that car to me. Or at least the cowl plenum air cleaner setup (a 67 Z28 only part). Congrats on the coverage Ron! Awesome man...that is a beautiful car. that car looks awesome. i like the article, too. make sure you keep it this time... btw, do you ever bring that car out? i know it's worth a bundle, but i think cars should be driven to be enjoyed. Im so sorry I didnt catch this thred!! My Bad!! Thanks all for the kind words.I have something in the works and when I show up with it it will be a surprise!! I am sad to report that Ron passed away in October. He was a terrific guy and will be missed. RIP Ron.